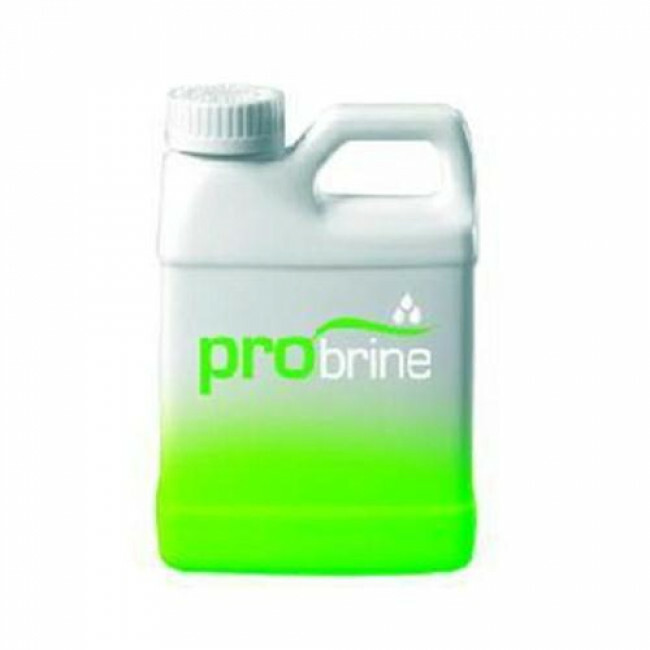 ProBrine liquid de-icer in a 4x 5 Litre containers. Packed in boxes of 4x 5 litre tubs. Discounts available on orders for 10 boxes or more.